Services | S&T Control Wiring Inc.
S&T is your answer whether installing small control panels in existing systems or complete turnkey automated systems and controls. We’ve complete many of these jobs for customers and can also take care of your facilities needs. Communication, timeliness, and job site organization are a few of the trademarks of our company and crew that’ll help complete your project. Our team specializes in designing, fabricating, and installing control panels (UL/Non UL) for your business. Our staff is highly experience at integrating new designs into existing systems. 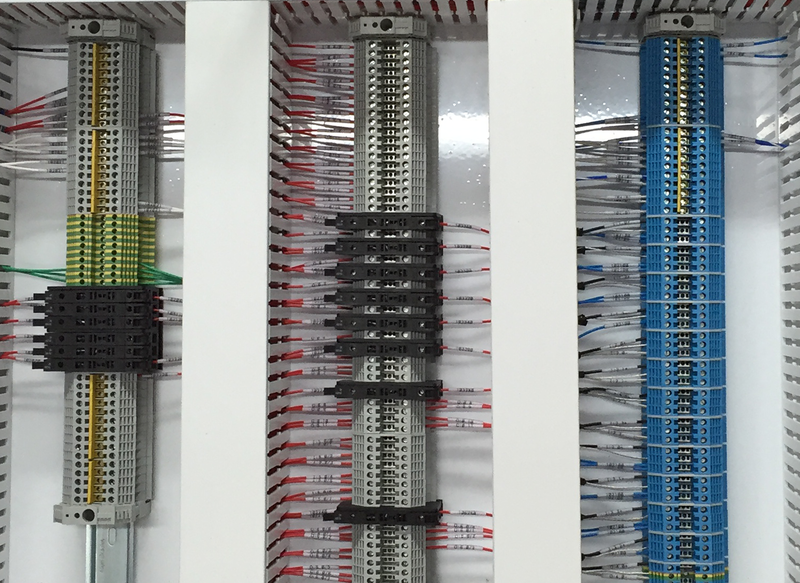 From custom control panels to the troubleshooting of existing panels, S&T Control Wiring can get your job done on time and on budget. Today’s commercial and industrial environments have a multitude of critical power , software, and controls that demand an emergency backup system to remain operational during power outages and emergencies. 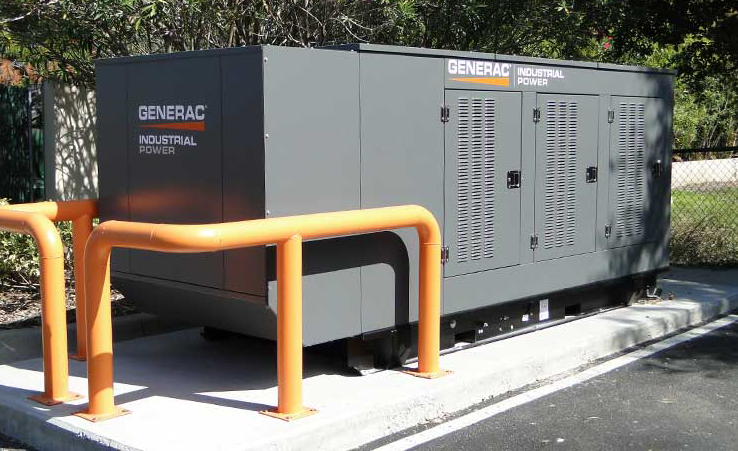 S&T is experienced with commercial/industrial generator installation and maintenance to keep your operations at full power during outages due to unforeseen circumstances. From parking lot lights to all of the lighting needs in your warehouse facility, we can take care of it. 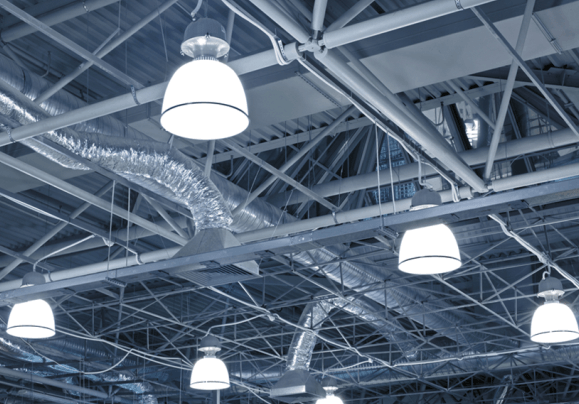 Doesn’t matter if its changing bulbs or converting an entire facility to LED, S&T’s team of experienced professionals can take care of your company’s needs. From the meter to the outlet, we can take care of all of your new project’s needs. 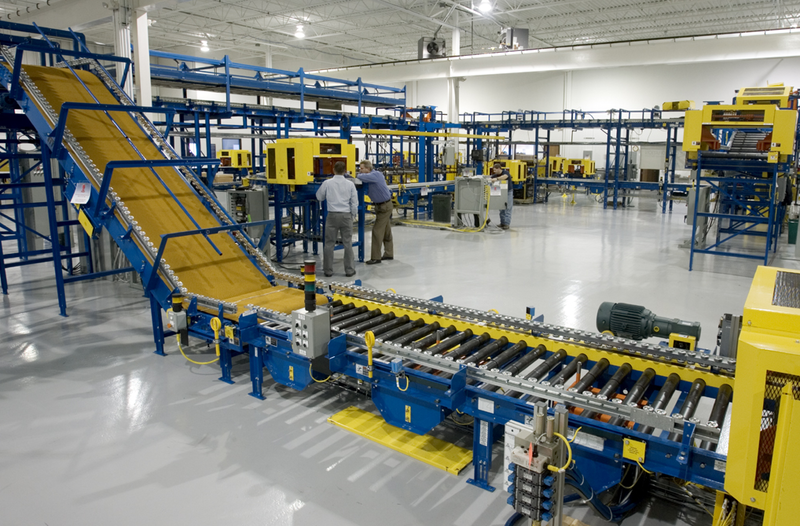 S&T has completed many projects in the industrial and commercial field in the MidSouth area. 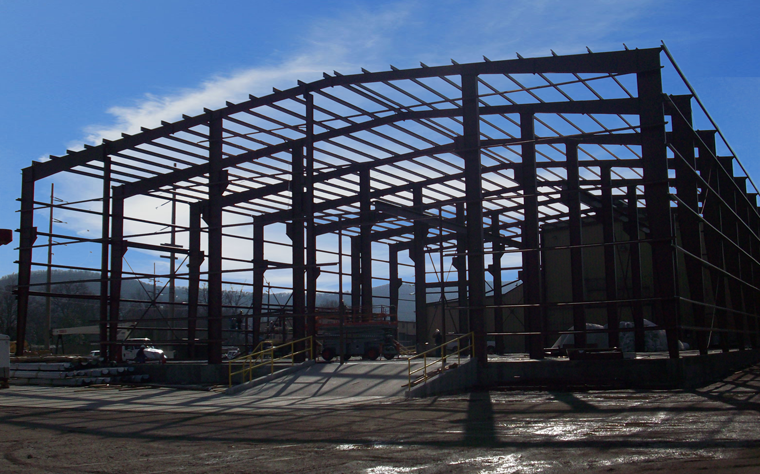 With timeliness, your budge, and organization being the staples of our company, S&T is your choice for ground up projects. 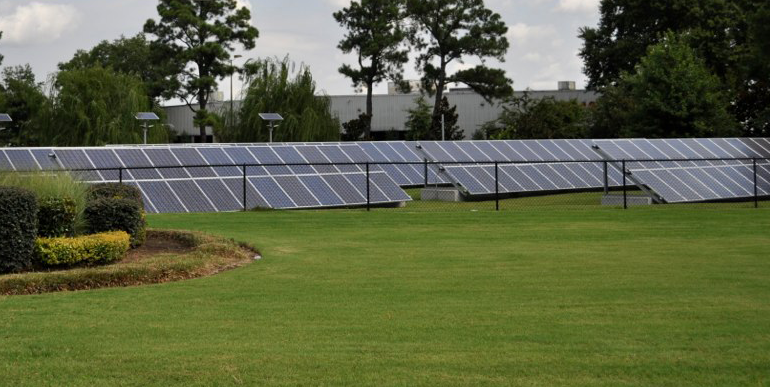 S&T has a highly experienced team that has completed many turnkey solar projects around the MidSouth area. If you are interested in a renewable energy source for your facility, give us a call.